John Keats was an English Romantic poet. He was one of the main figures of the second generation of Romantic poets, along with Lord Byron and Percy Bysshe Shelley, despite his work having been in publication for only four years before his death. 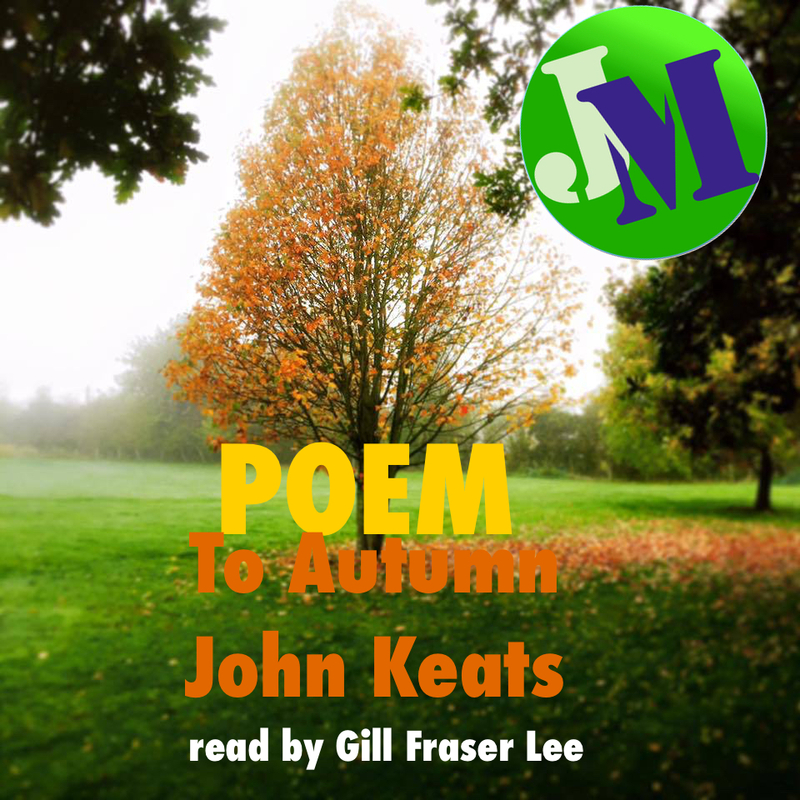 Gill Fraser Lee reads To Autumn as heard on Jason McCrossan’s Saturday Breakfast Show on 106.9 SFM.